Coffee shops have baristas and clothing designers have fashionistas. But there is only one Boatanista on the planet. And Lisa Almeida has spent a lifetime proving that she is worthy of the moniker. 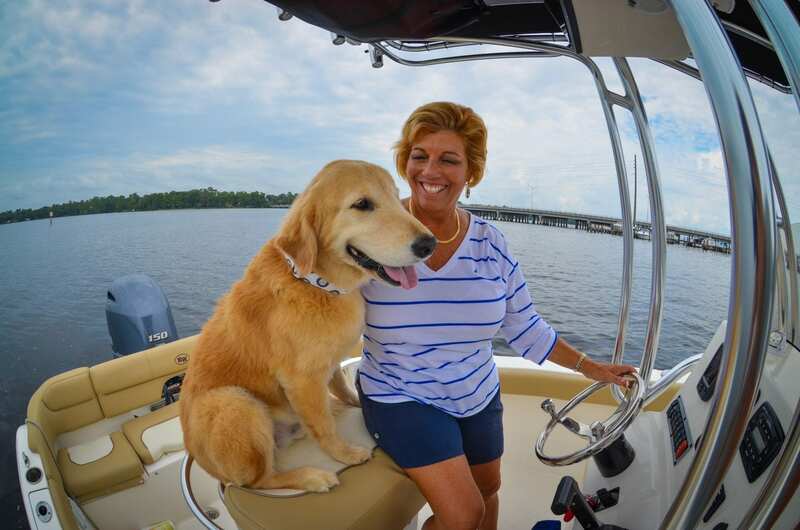 But long before her nickname became a legal trademark, Almeida, co-owner of the two Freedom Boat Club franchises in Jacksonville and St. Augustine, was widely known across north Florida as the Boatanista. She has been using the nickname in radio commercials and various marketing efforts.